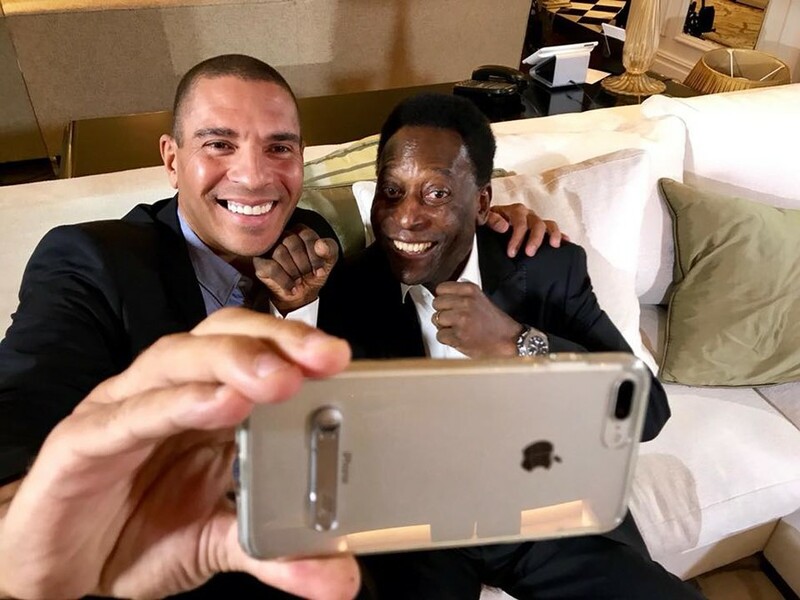 An estimated 1,000 fans stood in a five-hour queue outside the new kebab shop in Cologne opened by hometown hero, former Bayern Munich and Arsenal footballer Lukas Podolski. 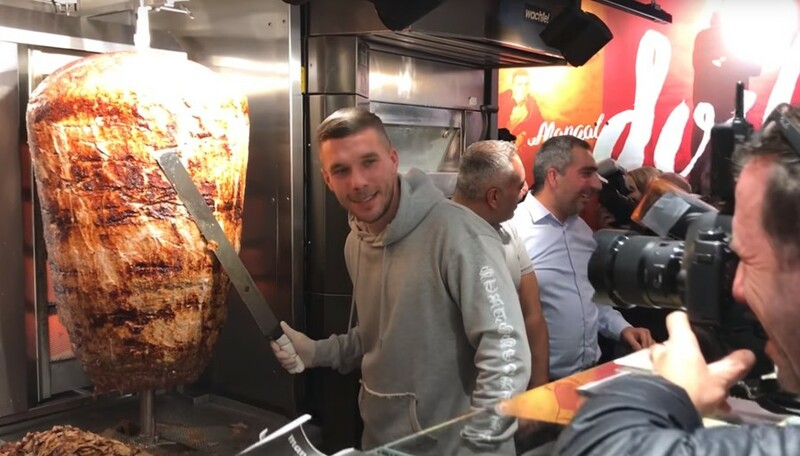 ‘Prinz Poldi,’ dressed in a hoodie, personally served customers, slicing chunks of meat from massive slabs of chicken and lamb and willingly posed for photos amid the media scrum. 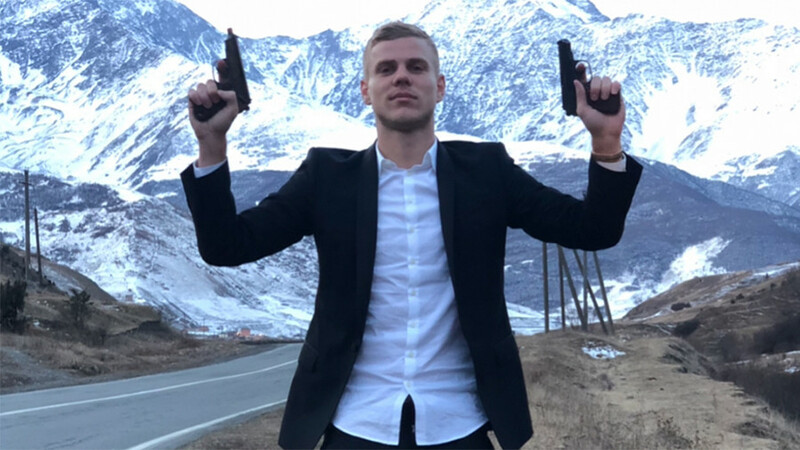 "Opening a five-star restaurant isn't my style — I'm not the type that wears a suit," the 130-cap retired German international told local newspaper Kolner Stadt-Anzeiger. He will run the restaurant with two co-owners. 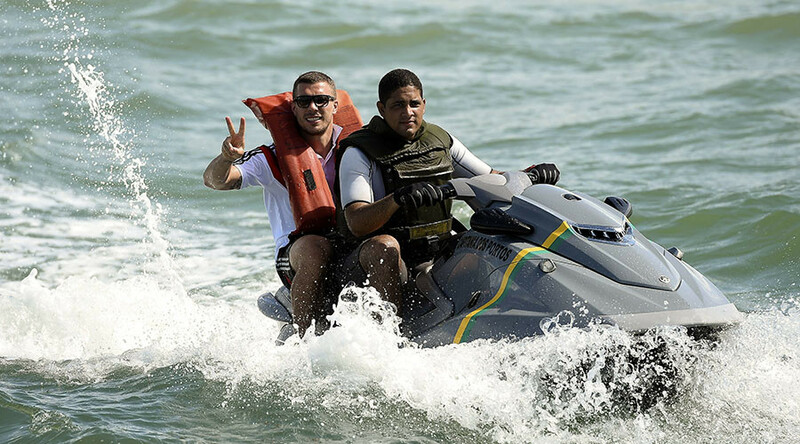 Having previously opened an ice cream parlour and a brewery, Podolski, who won the World Cup in 2014, was asked about whether he was using his status to promote junk food. 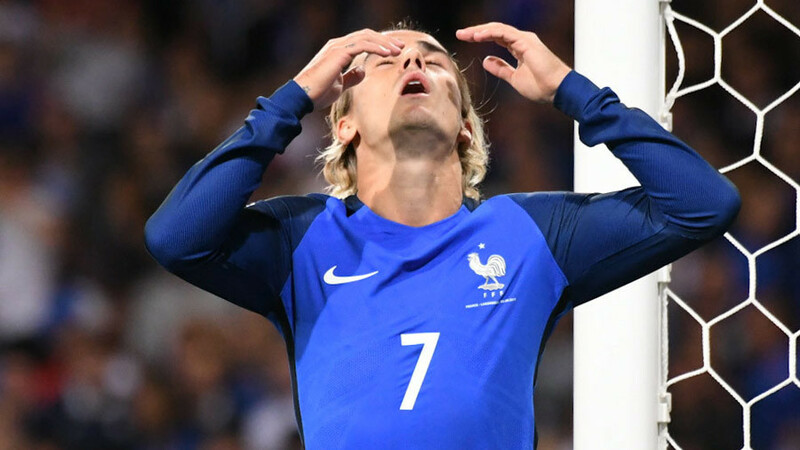 "As an athlete, you'll burn an ice cream for dessert or a kebab in around 10 minutes," reasoned the well-toned striker, who currently plies his trade in Japan with J-League side Vissel Kobe.